Renault has announced that it is extending its partnership with the Caterham Group beyond Formula 1. The two companies will jointly develop a range of road-going sports cars, which will bear the Renault's sports car division, Alpine, and Caterham names, and will be built at the French company's Dieppe factory. 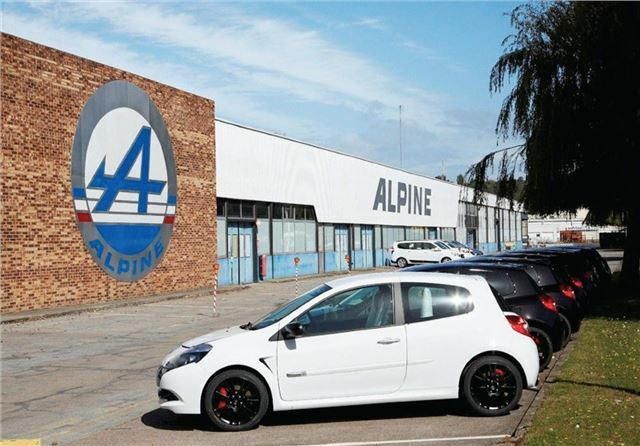 The Joint Venture will see the British specialist sports car manufacturer take a 50% stake in Automobiles Alpine Renault to form Société des Automobiles Alpine Caterham. 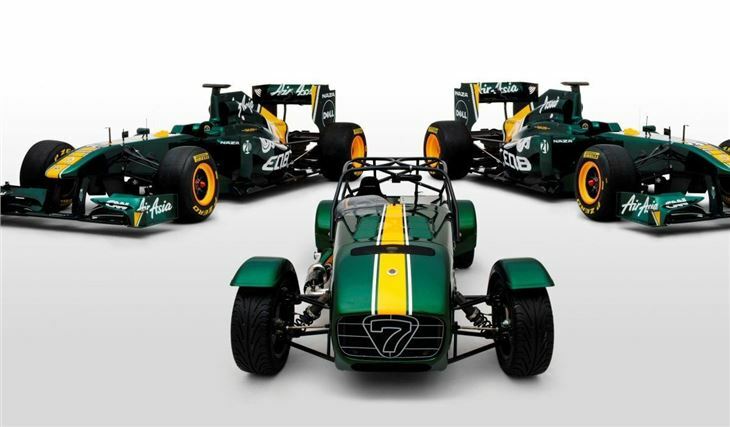 The partnership will 'go live' in January 2013, and the both Renault and Caterham promise that the cars that emerge will remain true to their makers' DNA. Both Alpine and Caterham have a long tradition of building innovative and lightweight sports cars, and both are currently developing new models. 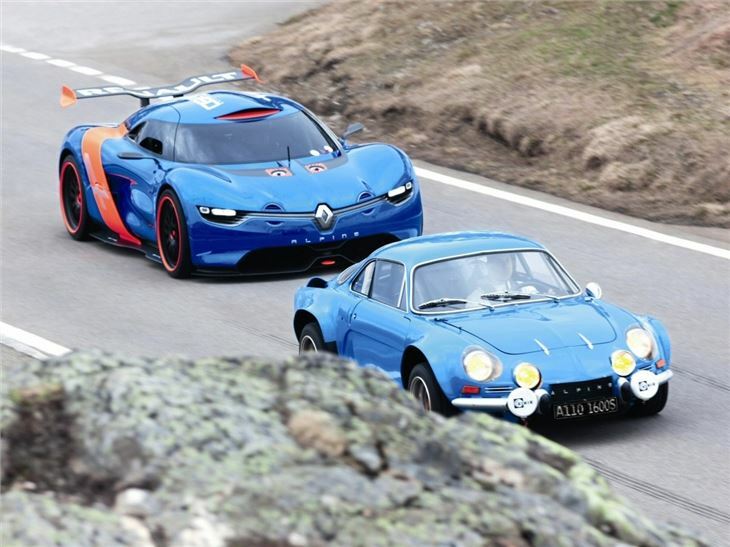 Renault's 395bhp A110-50 concept, revealed in May 2012 shows that Alpine is thinking upmarket for its next sports car – but the company also has a long history of producing minimalist stripped-out competition-focused cars, such as the rear-engined 1961-'77 A110. The Caterham name is now in Formula 1, and the association with Alpine means that development costs of its next generation car will be eased by resource-sharing with Renault. 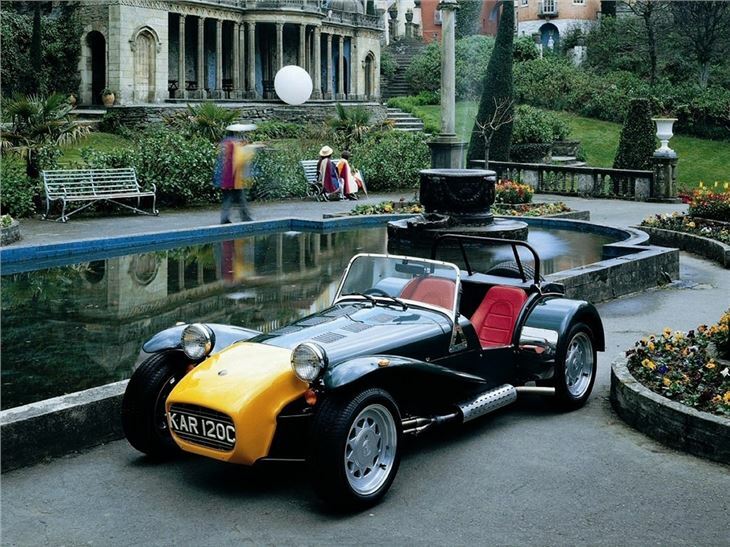 The company was formed in 1973, and since then has produced – almost exclusively – the Lotus Seven-based two-seater, both in kit-form, and fully built.